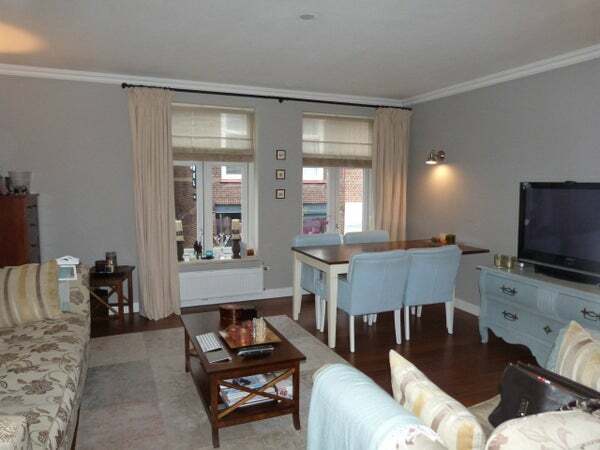 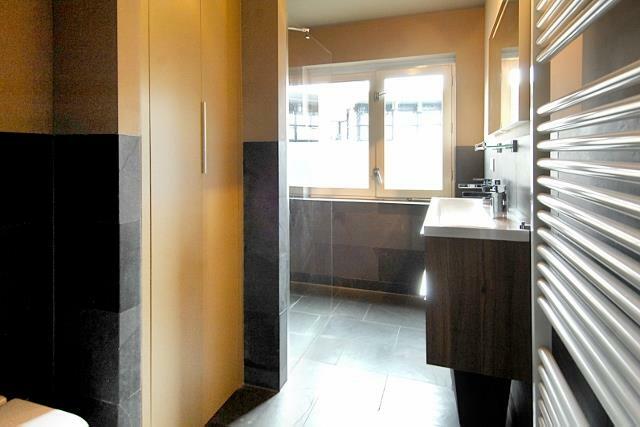 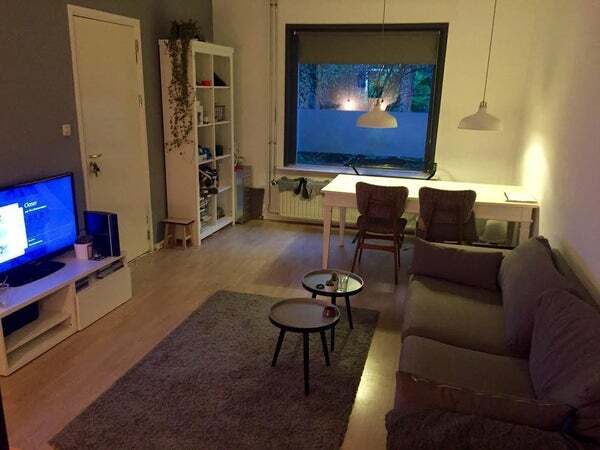 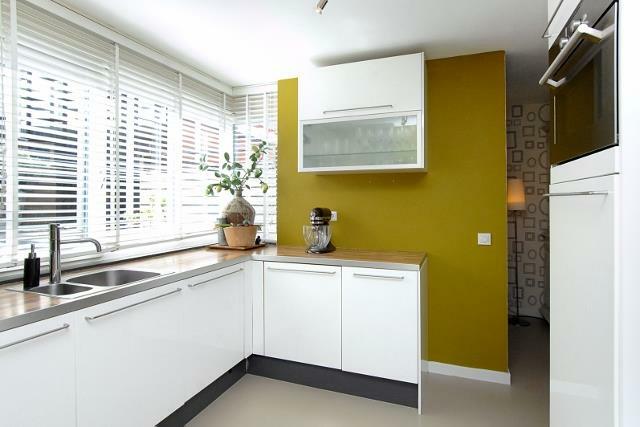 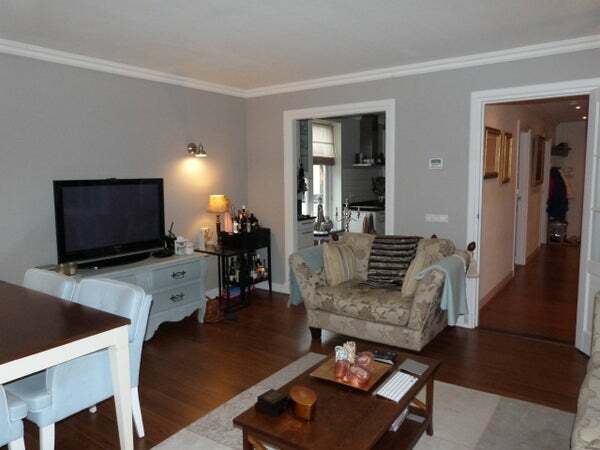 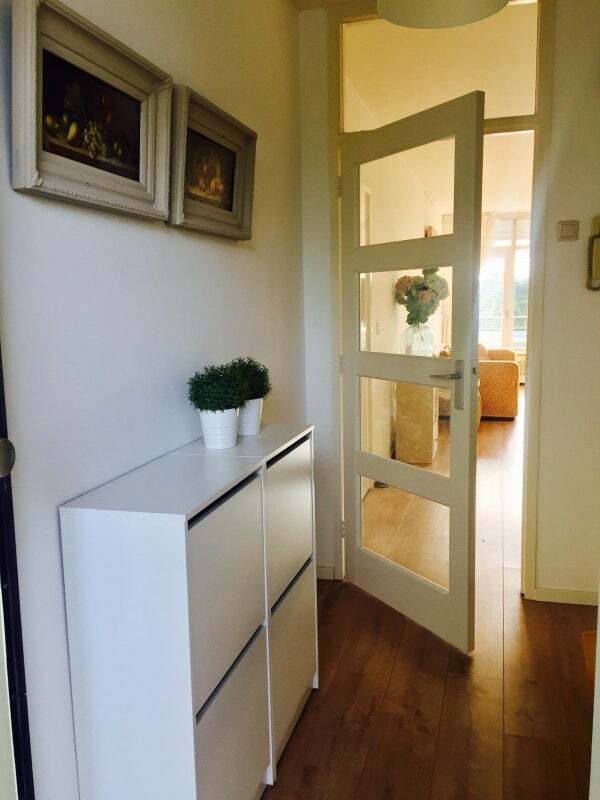 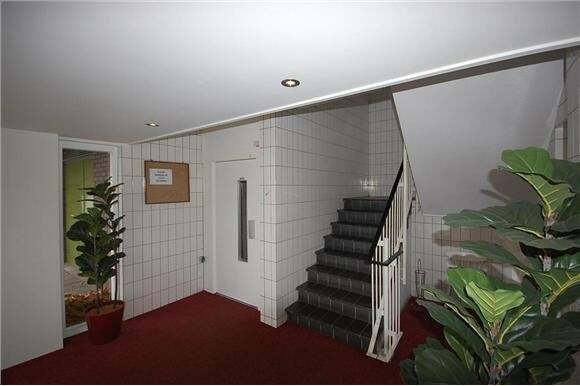 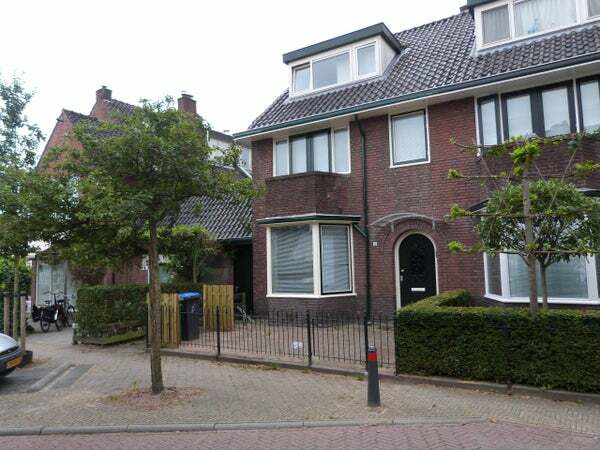 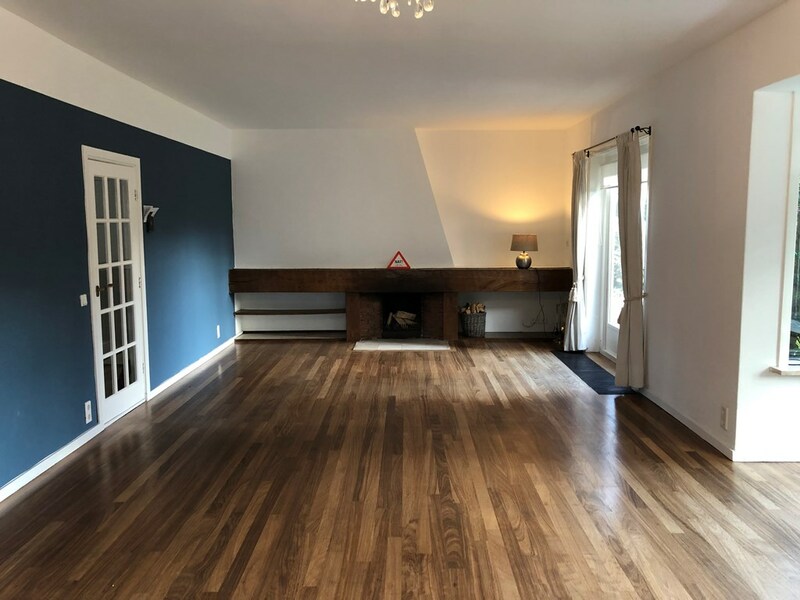 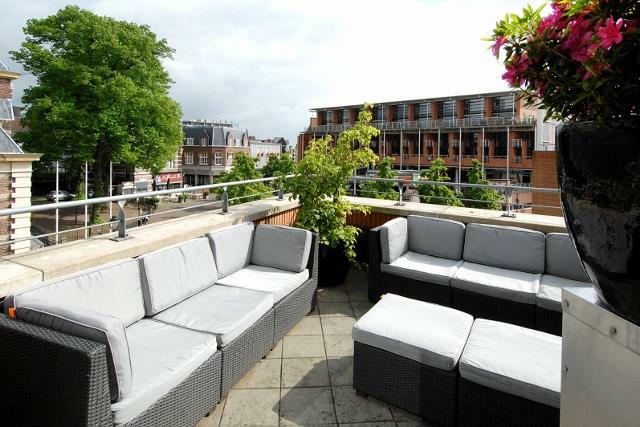 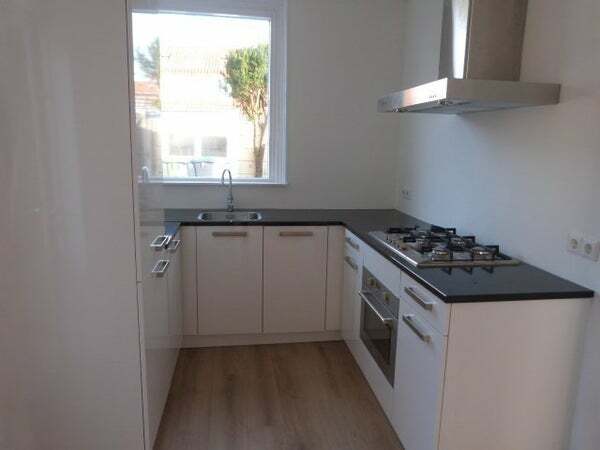 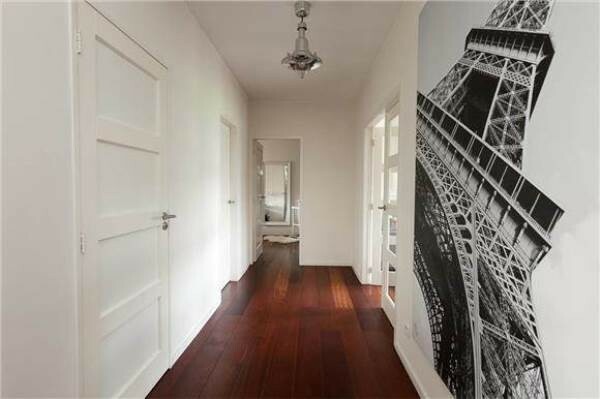 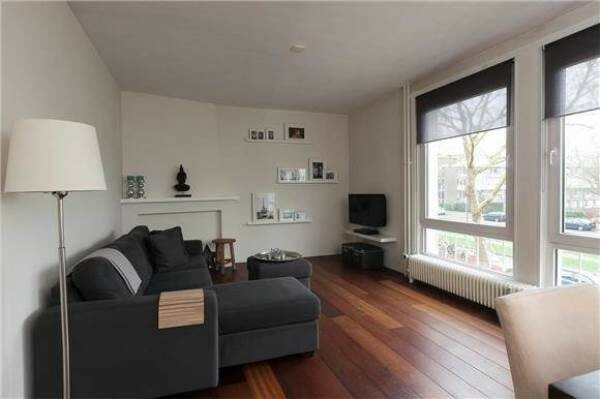 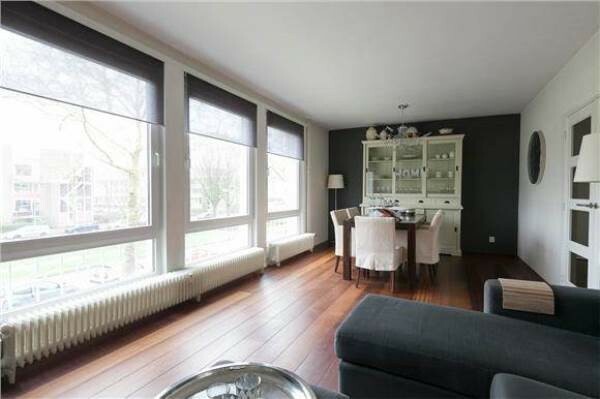 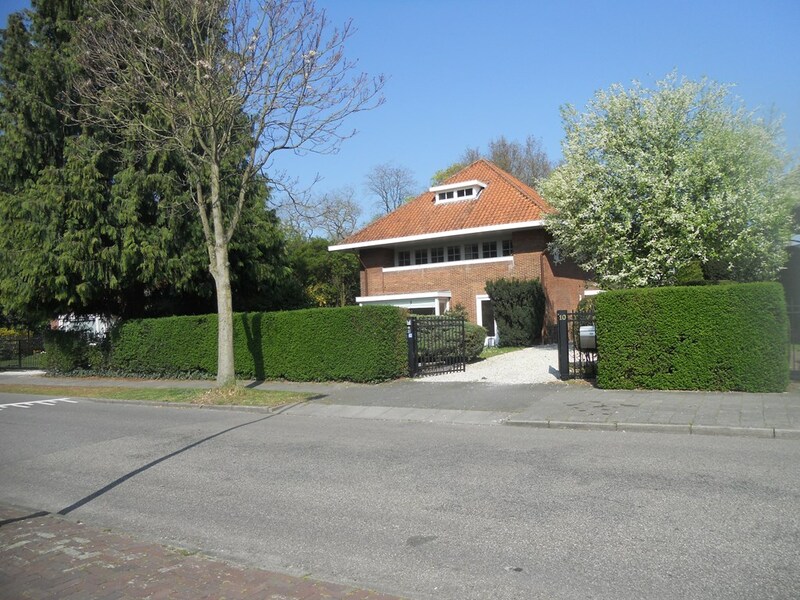 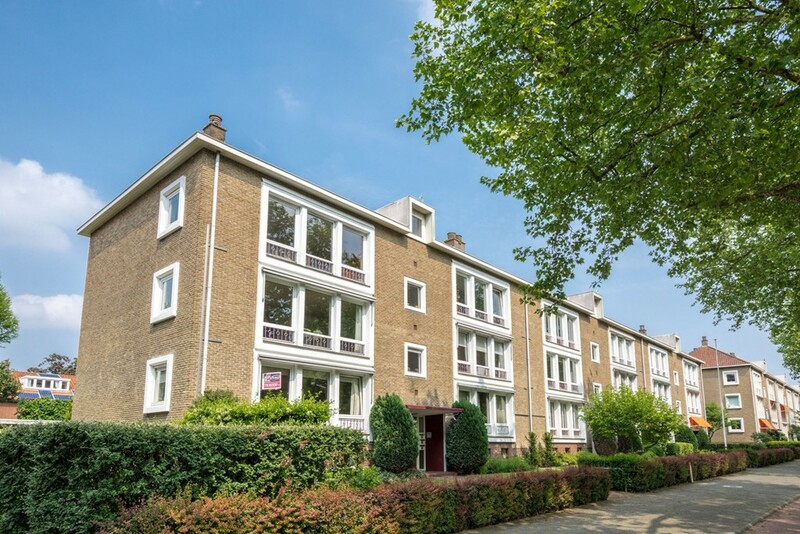 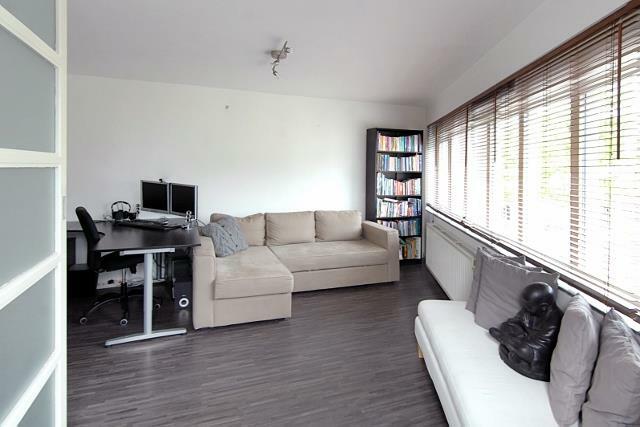 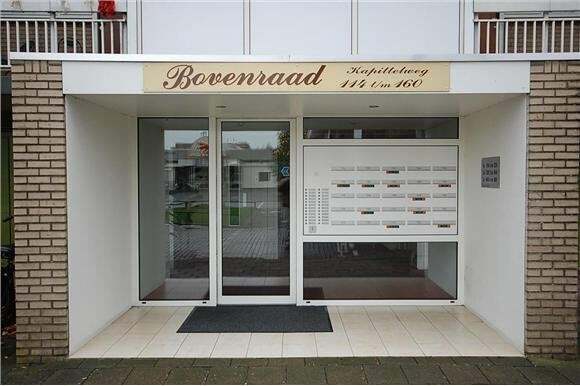 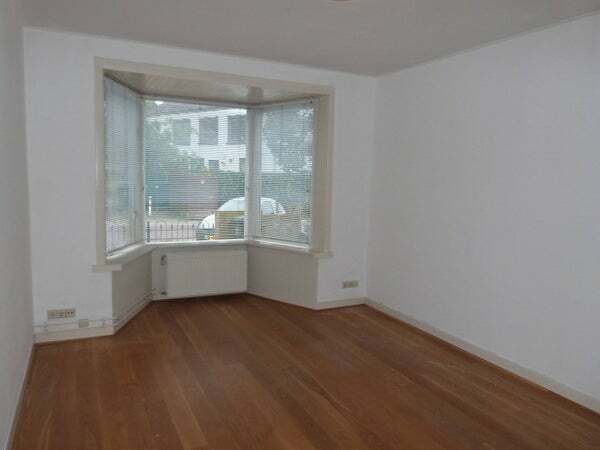 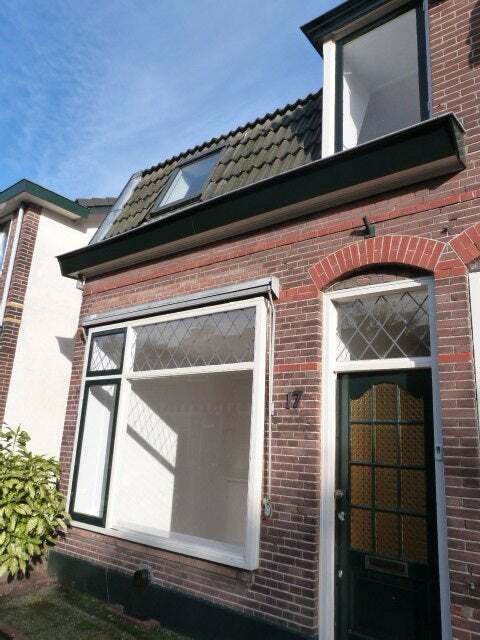 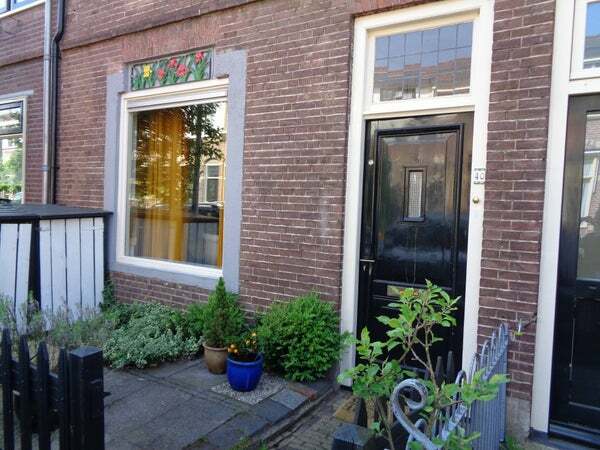 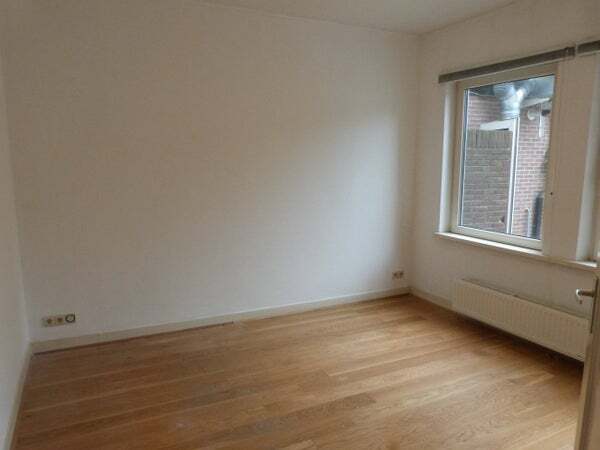 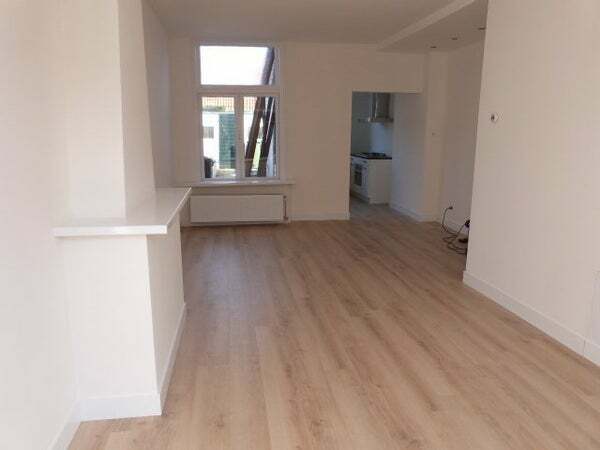 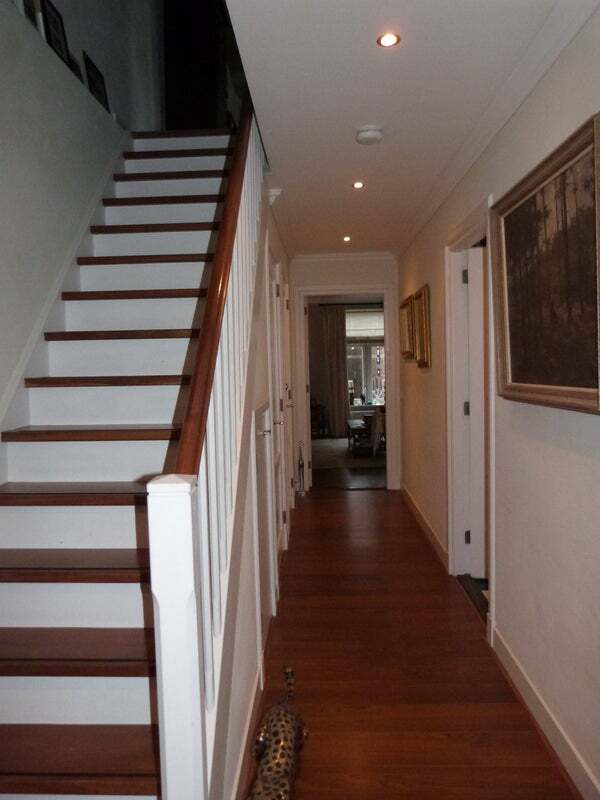 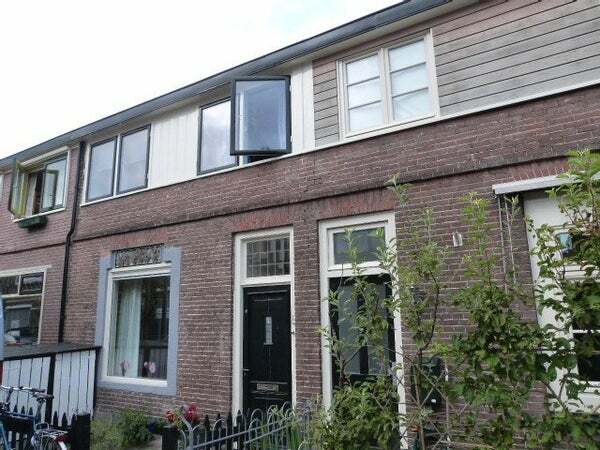 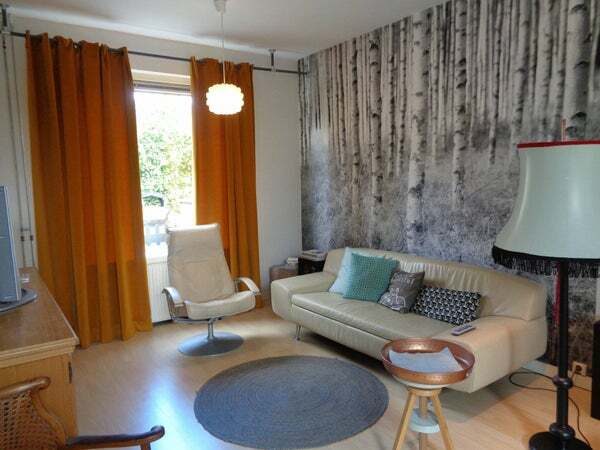 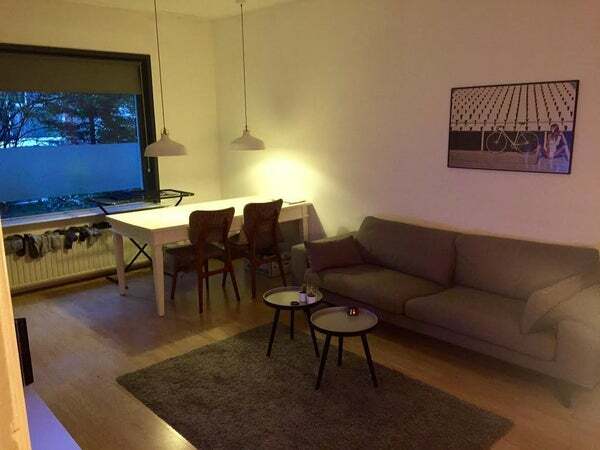 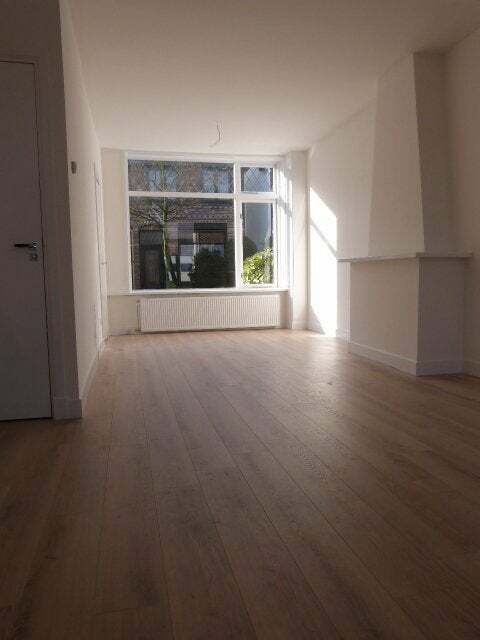 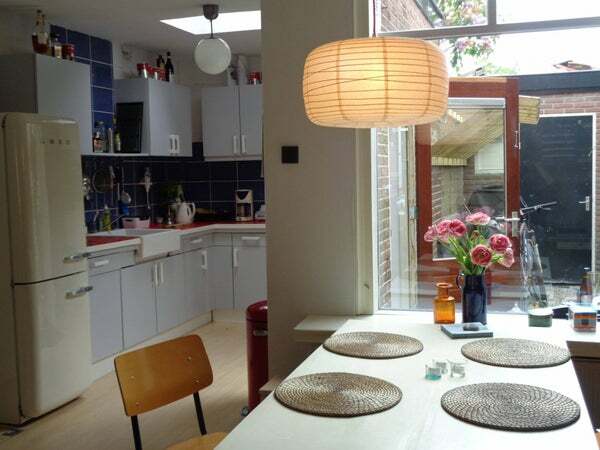 Sorry, this property in Hilversum is no longer available to rent. 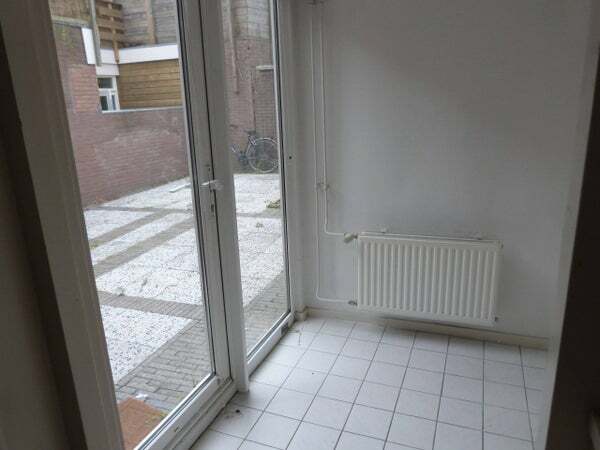 Please see below for similar properties in the area. 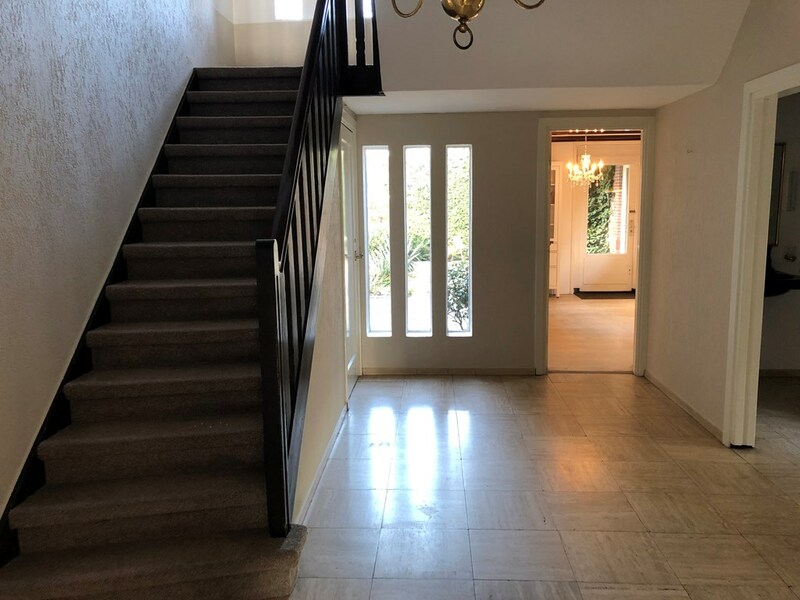 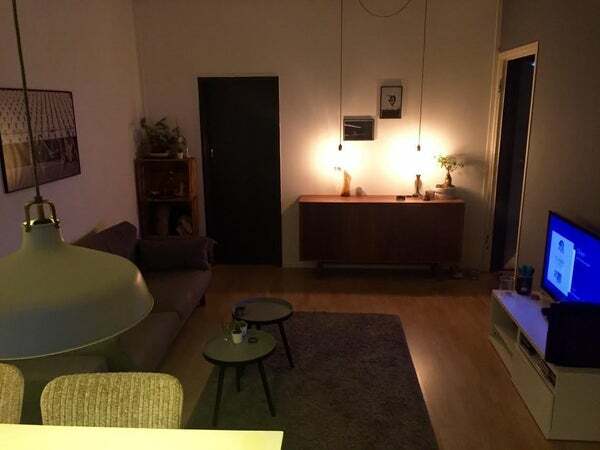 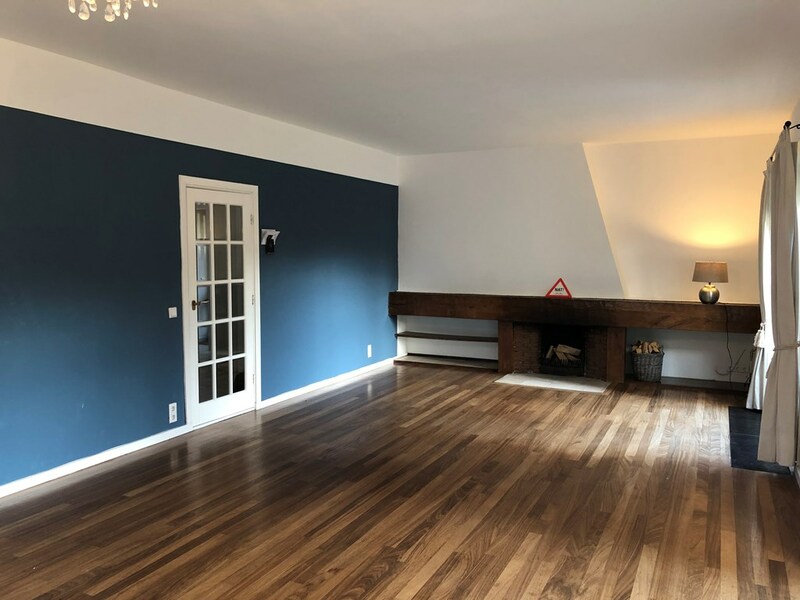 Published: 24th April, 2019 NEW by Rots-Vast Hilversum e.o. 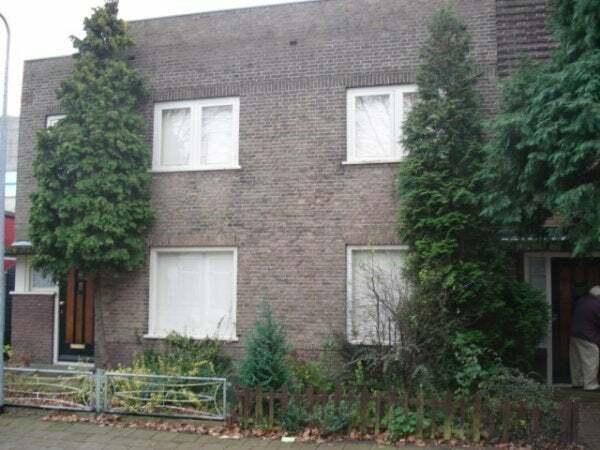 Published: 20th April, 2019 NEW by Rots-Vast Hilversum e.o. 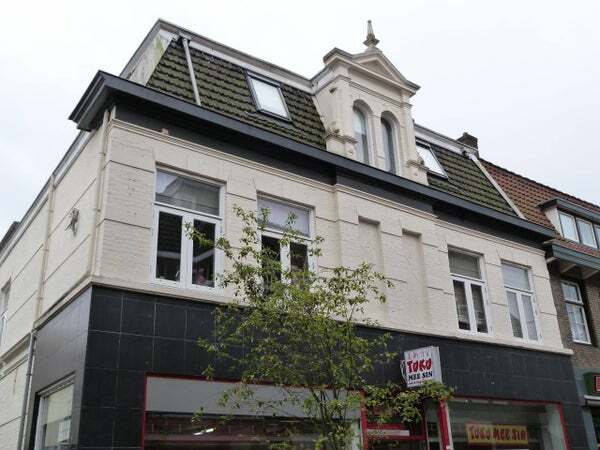 Published: 18th April, 2019 by Rots-Vast Hilversum e.o. 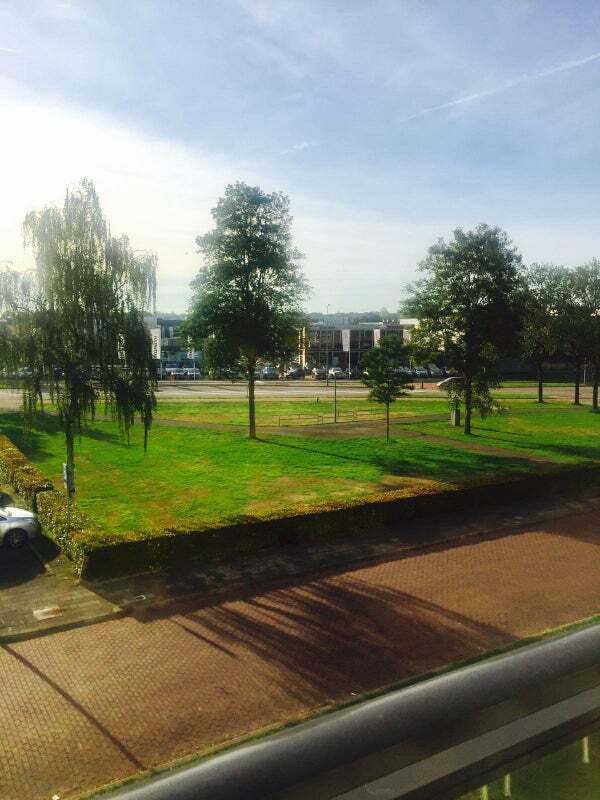 Published: 15th April, 2019 by Rots-Vast Hilversum e.o.